Remember classic sci-fi tabletop roleplaying game Paranoia? The first edition hit in 1984, which predates me by just a bit, but a lot of my D&D-loving friends spoke highly of Paranoia. It is the perfect game to get swiped up in the 1980s tabletop nostalgia from things like Cyberpunk and it seems we’re getting exactly that in the form of a new game titled Paranoia: Happiness is Mandatory. The game was actually announced a while back, but we got our first real teaser and sense of content today. Check out the trailer below. The game is published by BigBen Interactive, which is likely best known for the upcoming Lovecraftian horror game The Sinking City. It is being made by Cyanide Studios, probably best known for goblin-lead stealth game Styx: Shards of Darkness. 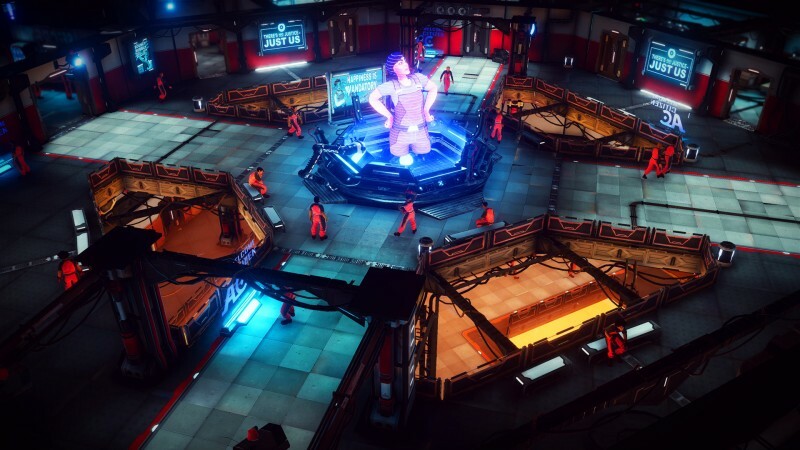 Paranoia: Happiness is Mandatory is coming to PlayStation 4, Xbox One, and PC in 2019.